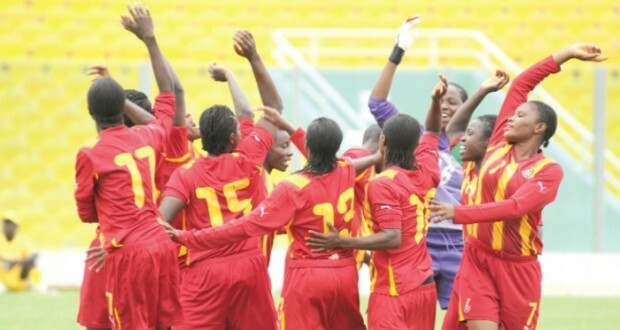 President John Dramani Mahama has ordered a $5,000 payment to be made to the Black Queens. The decision follows the stand-off between the team and the Sports Ministry after the team came back from the All Africa Games, where they won gold in the football tournament. The team is currently lodging at the M-Plaza Hotel. The President gave the orders on his trip to the United Nations Summit in New York. The team’s stay at the hotel has been extended because they refused to leave until they were paid their monies. They were however asked to leave on Friday by the Ministry due to increasing cost of hotel bills but interventions from some personalities close to the team kept the team at the hotel on the promise that the bills would be paid later.